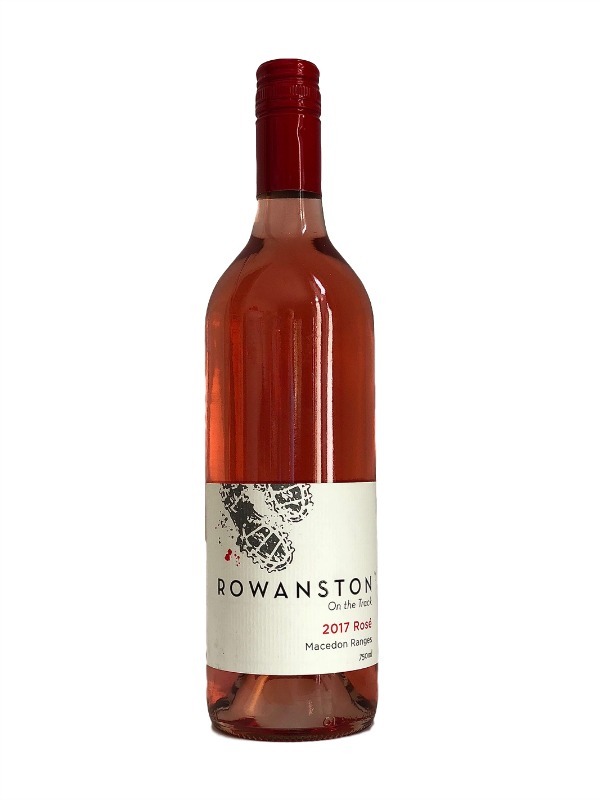 We produce a soft coloured, fruity by dry Rose with juicy red berry flavours and strawberry aromas. 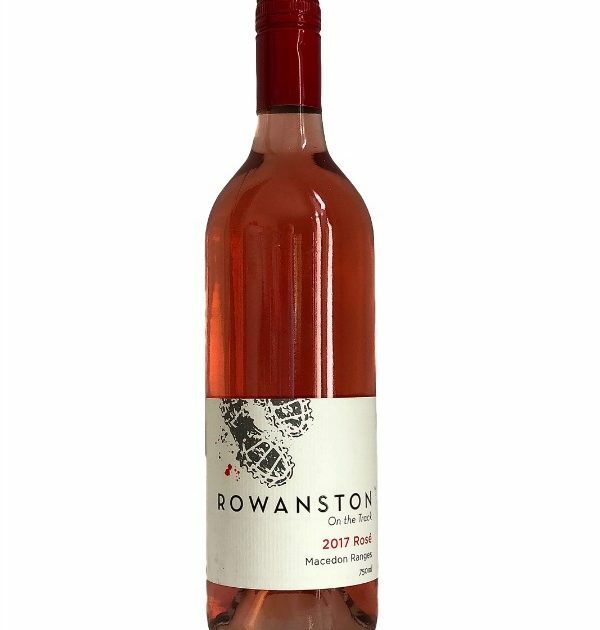 This is a wonderful summer drink or the wine to have when you feel like something light and less complicated. Our gardens are available to hire for weddings, events and parties.